I took this picture over the weekend on my flight back to Chicago. 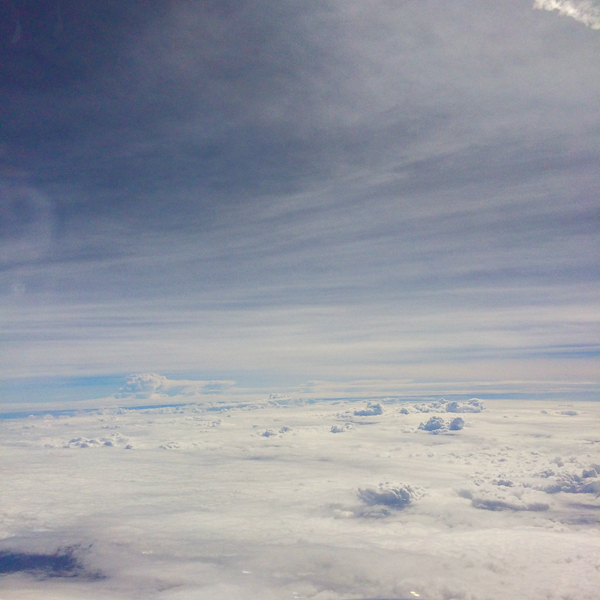 I’ve always loved looking at the strange puffy shapes of clouds, and flying though them is even more exciting! Have a great Tuesday!